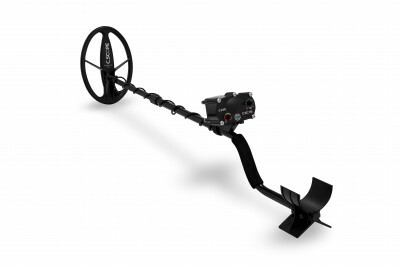 The CS4PI is an extremely powerful metal detector designed for use on all types of ground but excels in the one situation where most other detectors struggle, on the beach. The ''Switch-on-and-go'' principles makes the CS4PI a joy to use for anyone, even if they''ve never used a detector before. Just compare that with some of our competitors whose machines require all sorts of complicated adjustments to work on wet salt beaches. The CS4PI has a distinctive cleverly designed control box which can quickly be detached from the stem and belt mounted around the body. The CS4PI is a high performance treasure finding tool which can perform its specialised functions better than some competitors machines at five times the price.